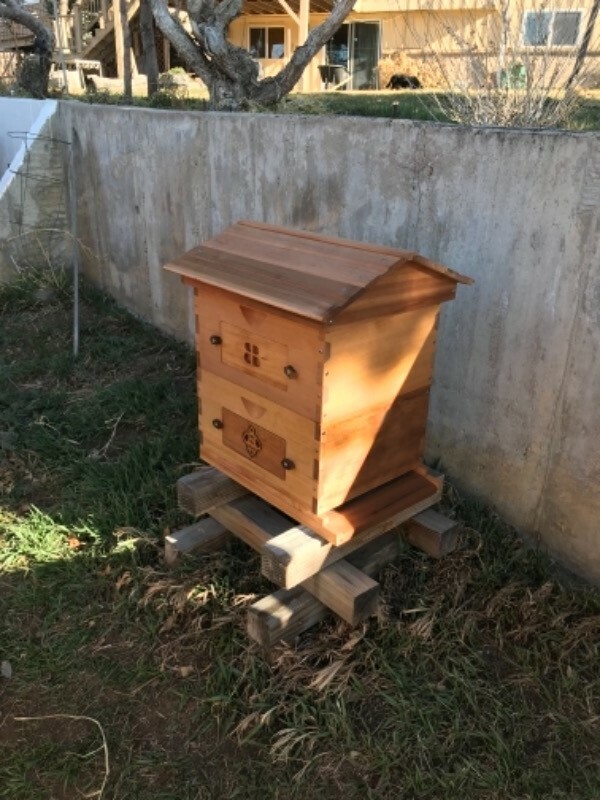 We’ve made it easy for you by bundling everything you need to get started with a deep Langstroth hive made from our most popular wood, including the most popular accessories at a significant discount over purchasing each item separately. 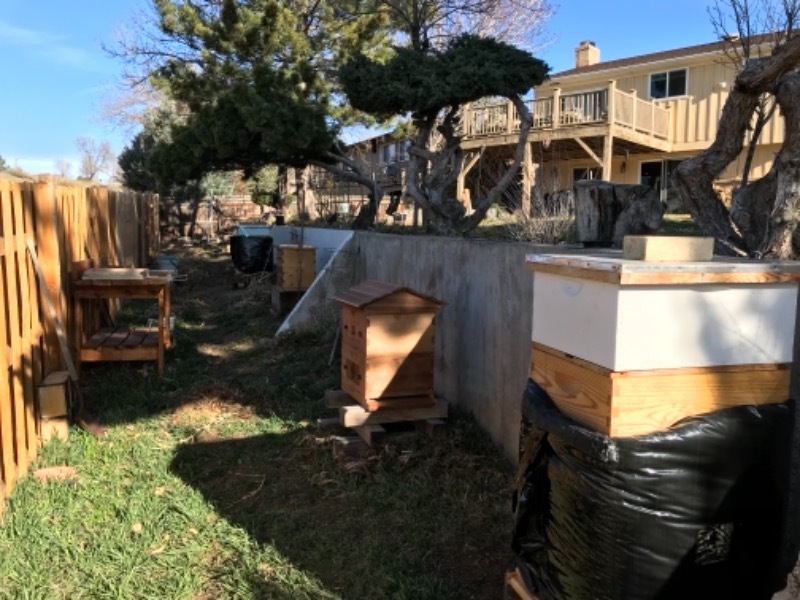 Choose between 8-frame or 10-frame boxes, your jacket size, and glove size, and you're on your way to keeping bees! Save at least $78 buying it as a starter kit. This deep hive is made from the highest quality, clear, sustainable, FSCⓇ certified douglas fir -- our strongest, hardest, and most durable species. 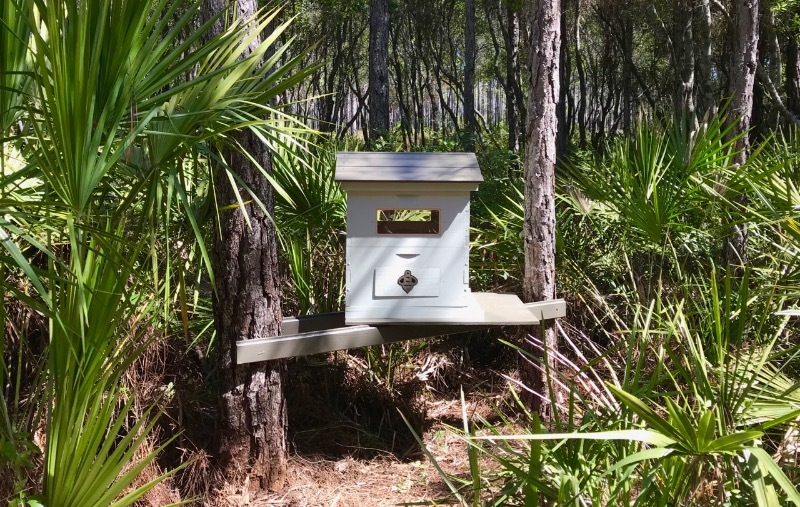 CNC-cut windows make it easy to do quick checks on your bees without disrupting them by opening their hive entirely. 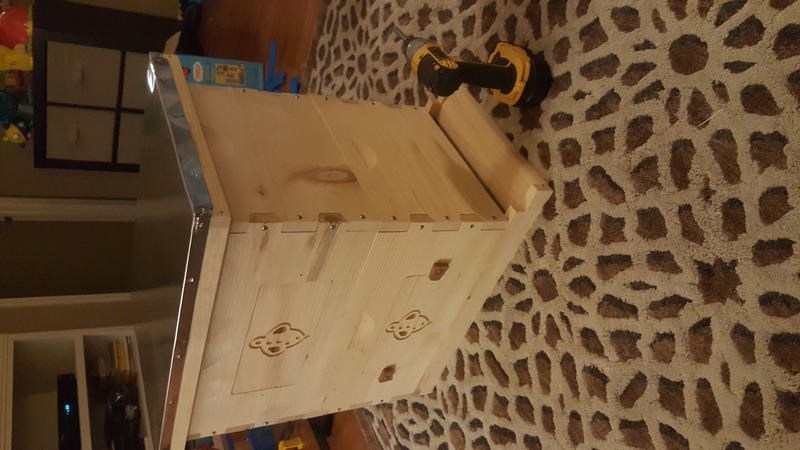 If not in need of the whole kit, deep hive kits, beekeeping tool kits, The Complete Idiot's Guide to Beekeeping, and tung oil can all be purchased separately. Mix and match and save by adding any regular hive and beekeeping starter kit to your cart and use coupon code GETSTARTED to save 10%! I was really looking forward to getting a second and third hive from you. I'm disappointed you're closing and found your hives very nice and your brand appealing. Great customer service and beautiful hive! I love having the windows to watch them. Haven't put it to use as of yet, but it is very well built and easy to assemble.